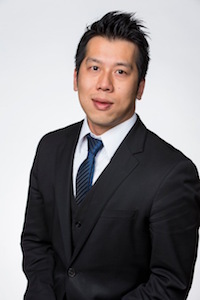 Alton Chen was called to the bar in 2016. Prior to coming to the Bar, Alton was admitted as a solicitor since 2012 and he had a broad exposure in general practice while he was a solicitor. Alton also worked in the IT industry as a database analyst prior to the commencement of his legal career. Currently Alton’s areas of practice include: criminal law, contract, personal injury and family law. Alton is enthusiastic and very approachable, he has appeared in various courts, both as counsel and having been led, including Family Court of Australia, Supreme Court of NSW, District Court and Local Courts.